The work schedule is 8am – 4:30pm, Monday, Wednesday, Thursday, and Friday, from April through November. Beginning in late May, Tuesdays are a CSA Distribution day, so we work from 8am – 7pm with two breaks. Flexible start time between early March and early April. This person will be “on duty” every other weekend. This includes greenhouse & field watering and chicken care, about 1-4 hours per weekend. 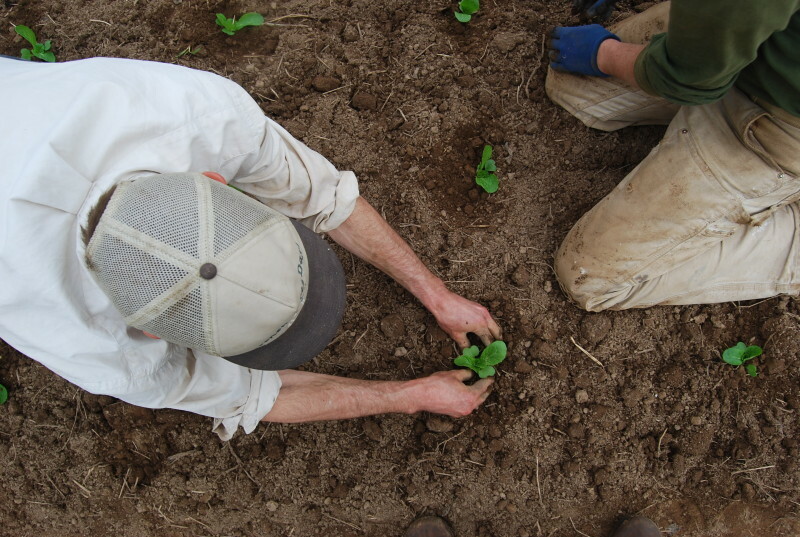 Once CSA distributions begin in May, the apprentice will work the CSA distribution on their “on duty” weekend. The hours for CSA distribution are 8:00am – 12:30pm. Staffing our distributions will involve transporting the produce from the cooler to our distribution area, arranging & displaying produce, restocking produce, and putting everything away at the end of the distribution. This job will also include greeting our members and chatting with them as time allows. Hard worker. Capable of working cheerfully outdoors in all weather conditions. Capable of routinely lifting 50-lb. bins of vegetables. Someone who works quickly while also paying attention to details. Prior farming experience is preferred. Since the farm follows specific systems, the farm apprentice should have a “beginner’s mind” no matter their prior experience. We enjoy our work, but it is very important to keep the tasks moving by following standard operating procedures. 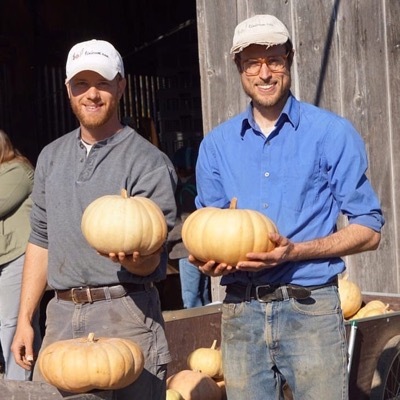 The ideal candidate for this job is someone who has already worked a full season on another vegetable farm and is interested in continuing with farming as a career. The farm apprentice will learn many aspects of chemical-free vegetable production and small-farm systems on a very focused CSA farm. The work schedule is 8am – 4:30pm, Monday, Wednesday, and Thursday, from April through November. This person may also have the opportunity to work additional hours staffing CSA distributions (see “Distribution Helper” below). Distributions are Tuesdays 3:30pm – 6:30pm and Saturdays 8am – 12:30pm. The field helper will primarily help with harvest work on Mondays and Thursdays, once the harvest season begins. Wednesdays are typically spent seeding, transplanting, and weeding. Prior experience in farming, gardening/landscaping, or food service is preferred. Since the farm follows specific systems, the field helper should have a “beginner’s mind” no matter their prior experience. We enjoy our work, but it is very important to keep the tasks moving by following standard operating procedures. 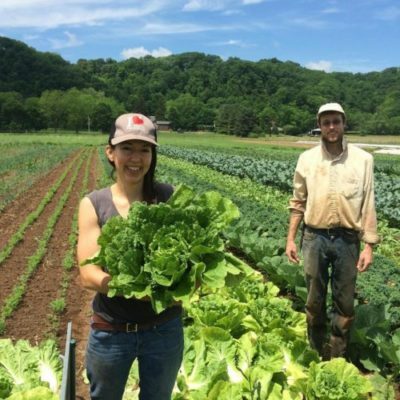 The field helper will learn many aspects of chemical-free vegetable production and small-farm systems on a very focused CSA farm. The work schedule is 8:00am – 12:30pm, Saturdays beginning on May 25th. The final distribution is Saturday, November 2nd.